Not sure what ring size to order? 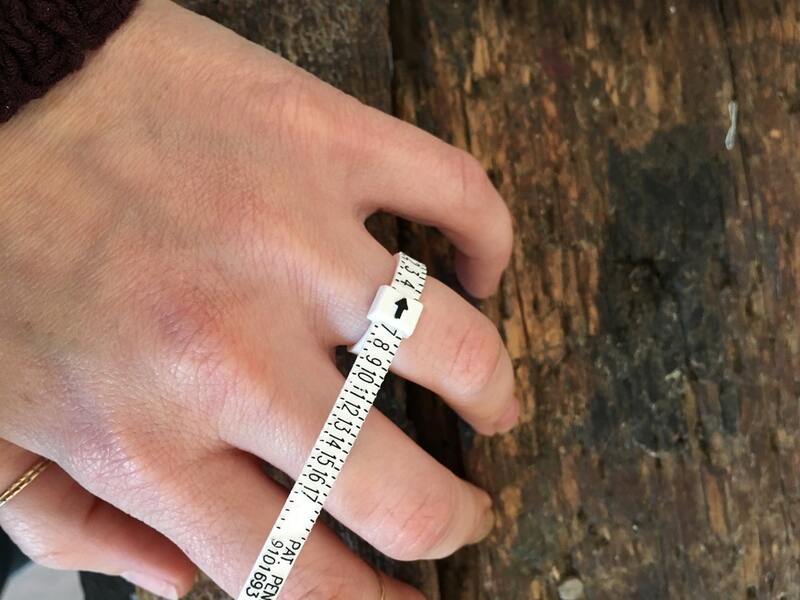 This sizer gives you an accurate US ring size. Just wrap around your finger and pull tightly. Make sure you can get the sizer over your knuckle and the little arrow points to your size. Good for multiple uses! 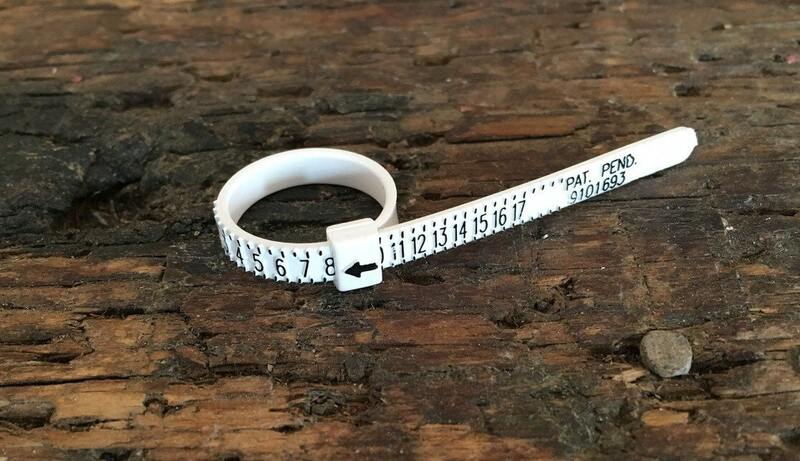 This ring sizer will ship as soon as possible after the order is placed. It will also include a coupon for a discount on your next purchase! Happy Shopping! Item shipped quickly and is very convenient to have! Thanks! Worked well and shipped quickly!